This book is currently FREE on Kindle! Keep reading for a direct link. confident, rebellious teenager . . . .
surprising lineage to stop a war before it even begins. R. K. Ryals led me to believe that the place she has wrote about actually exists. To my amazement after looking it up, there is no such place. I have been sucked up into today through the eyes of Dayton (Day) who was told by her babysitter her parents had passed. Placed through Social Services to live with their Aunt in an Abbey. Daytons friends are as interesting as the walls in the Abbey. I fell in love with this book from the beginning with Daytons relationship with her sister Amber. There is nothing I wanted more than to be close to my brother. She is caring, honest and her character is believable. She goes through certain situations that we have all gone through and feel her pain as if it were our own. There is a lot more to Dayton that meets the eye. Monroe (Roe) is Daytons best friend and her character is set in the 50's. Her clothes and car and I can just imagine having her as a friend, always there and sticking up for Day. Their friendship will have you turning pages because I know we all have a friend like Roe. Daytons sister Amber seems to fit in well at the Abbey and Day tries to rekindle their bond. While Day hangs out with her school colleagues Amber seems to be with the clergy. Amber is kind to her and tries not to bite back. 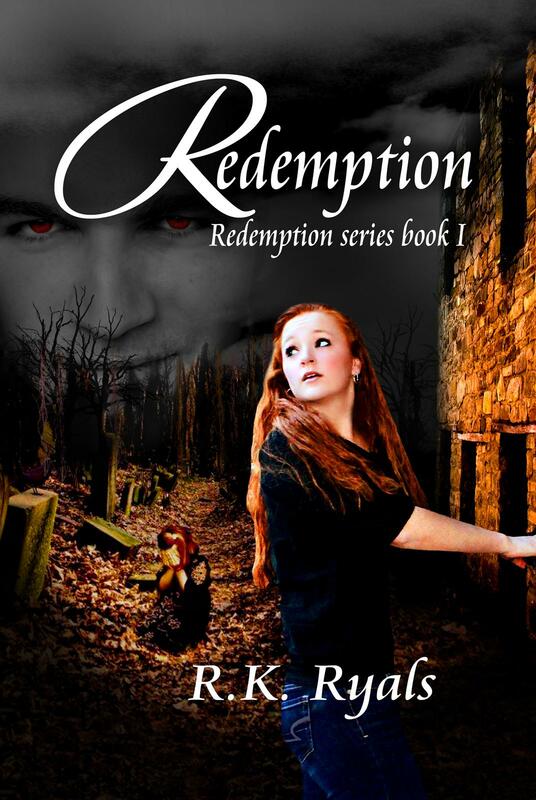 Redemption is filled with many characters you can keep track of and you get a sense and adventure with them. Each person has their own personality but still all together united. My most hated character would be Day and Ambers Aunt, never have I felt so angry towards a character in a book in all my life. I feel I am falling in love all over again with Marcus, dark and secretive yet.... hmm I can't put my finger on it. Whilst Day is the main character in the book my interest is with a character called Jessie Gray, the gum chewing girl who isn't popular but isn't hated either who says something to Day in the rest room at school which has Day thinking even more about what is going on around her. This book had me in tears before the first chapter ended. I especially liked the description of social services room you couldn't of got anymore spot on. The Abbey is pictured in my head as a very old building with symmetrical bushes and nothing out of place. This has been a 'don't put me down book'. I am looking forward to reading the next book. I give this book 4.5 hearts! "The thin coverlet was a blank canvas, the stories were the paint, and my mind was the paint brush". 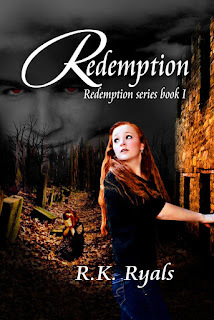 "I cringed as she moved toward me, her robes slapping softly against her legs. I felt tempted to hum the Darth Vader theme music from Star Wars."